No hunting for me. Since rotator cuff surgery last year. I don't trust a bow. And locally too many gun hunters. Now that they opened high powered rifles instead of just shotguns. I stay out of the woods. Well here's hoping that shoulder gets better fast and you can start pulling your bow again soon! I'm almost out of the MB3's and may need to order some more. How charged with punishments the scroll. Great smoke. Hope everyone is doing well. 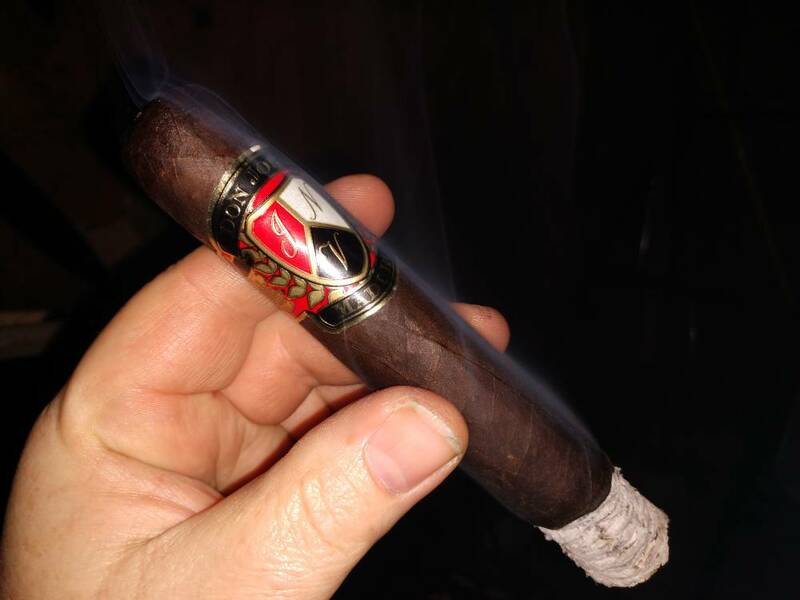 I have to agree, sitting in my man cave finishing up a Torpedo MB3.........Yum! Posting this a week late for these. 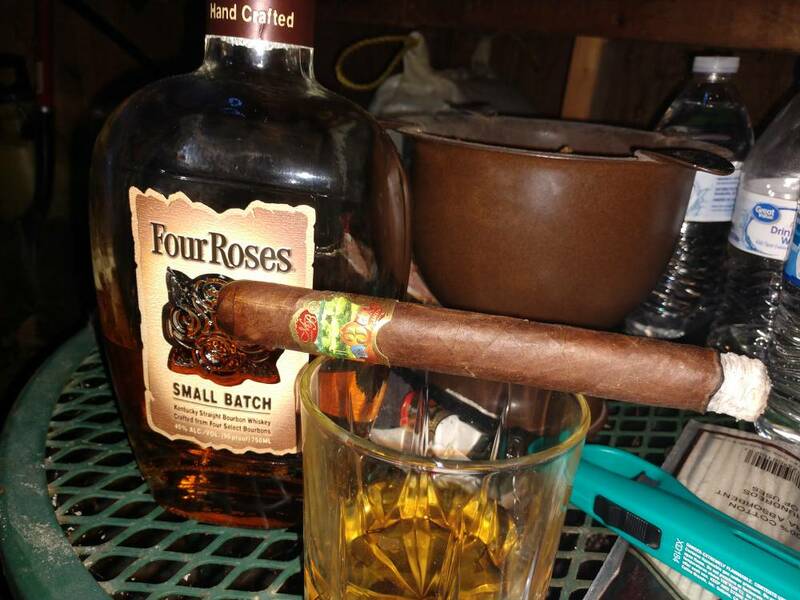 Plasencia Alma del Campo, I had this cigar earlier last week; can't remember if it was Saturday or Monday. Either way I really enjoyed it and decided to grab a box. Then last Friday I also had a Aganorsa Leaf Signature, while doing some late night VM Migrations. I was getting over the stomach flu that had been going around, on top of migrating a virtual SQL Cluster between Datacenters, so it was not a fun Friday night. But the Aganorsa really helped make it a better night! Both brands were from the Contenders pack from 2Guys Cigras; they run a pack of contenders for their Cigar of the Year every year. Neither of these cigars were on my to try list and actually in the case of the Plasencia, I kind of had a bias of it being a lesser quality smoke. I thought Plasencia is or was one of the discount brands that the big online warehouses throw around in their samplers all the time. Honestly, I can't remember if I am thinking of the correct brand or if it just sounded or looked like Plasencia. 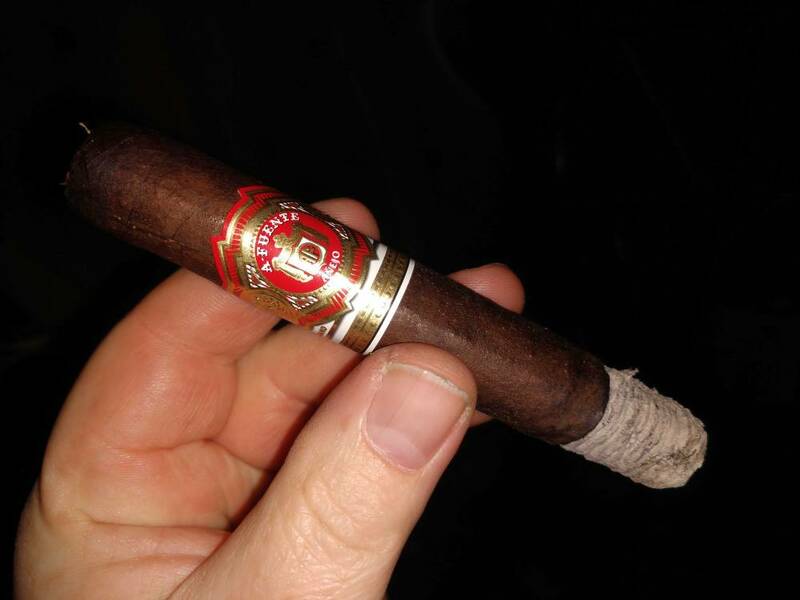 Either way, I was of one thought when I heard that Alma del Campo was a decent smoke and I completely changed my mind when I did smoke it. I started to change my mind when I got the pack and actually saw the Alma del Camp, it just looked like great tobacco. 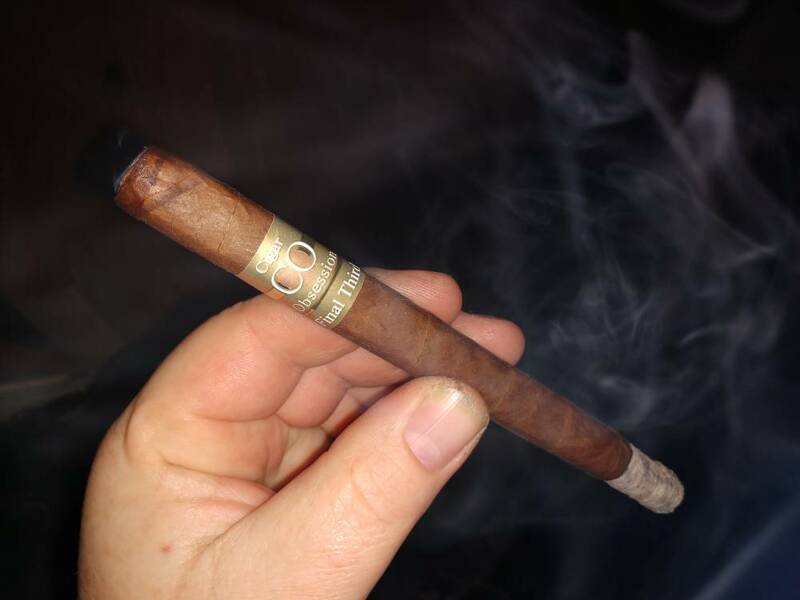 Then the Aganorsa, one of their other lines was in the pack and actually was the cigar of the year. I found the Leaf Signature while looking at what else they had and while getting some more JFR Lunatics. I ended up liking them more than the Lunatics. What a great cigar. Hope everyone is having some good smokes. 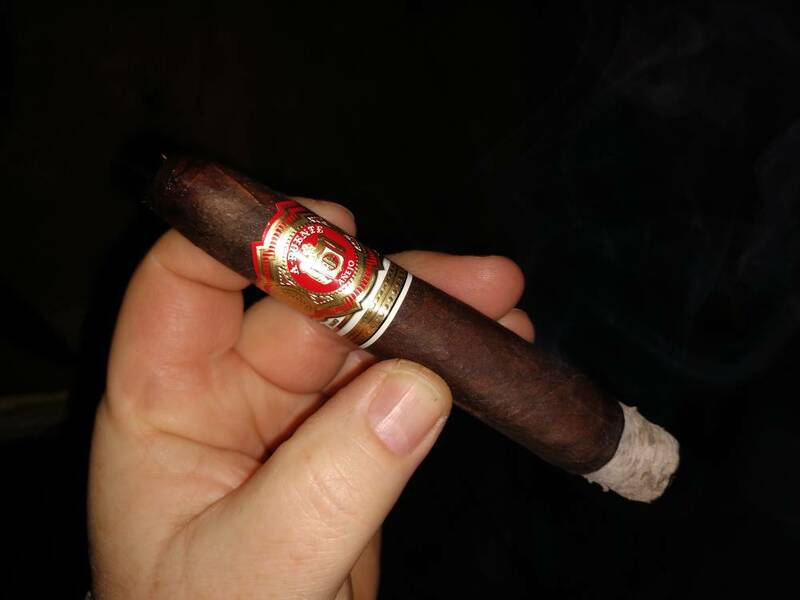 Great smoke on a cold night. Hope everyone is doing well and smoking a good cigar. WOW this place is dead. 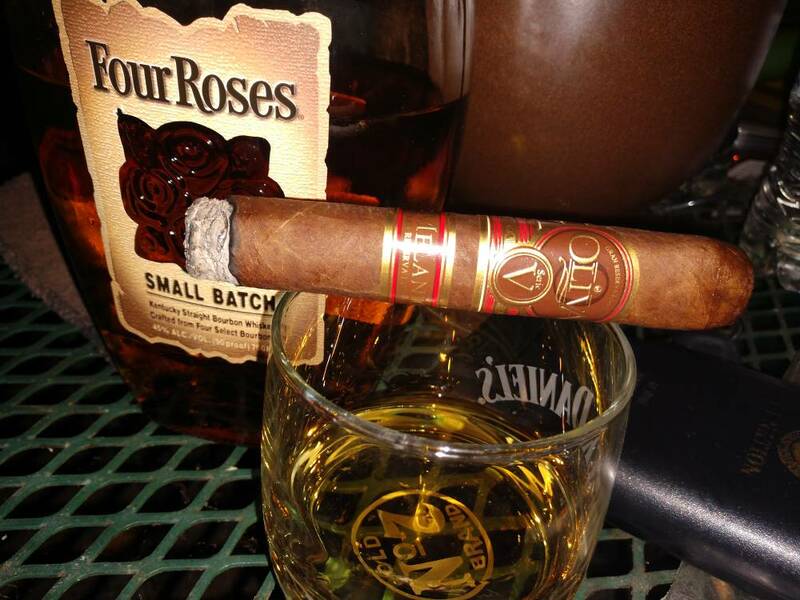 Come on out and enjoy a cigar Boyz. Had a Padron 3000 on Saturday that I had stashed away for a while. Damn, it was good! I would post here, but I'm not smoking at the moment. No exactly sure when my next cigar will get burned.....it will be a bit I'm sure. I believe that is in the lineup for me tonight. CANNOT go wrong with a 3000 maduro or natural. Nope, no you cannot. They still remain one of the all time best in my book. As always, they're a damn fine smoke and I thoroughly enjoyed it. Brrrrr.......thats some nasty cold air. Glad to hear you got to smoke one. I have not had the Battalion but truly enjoy the RP Edge. Stay warm and safe brother.